Losen Records is so happy to welcome this amazing young Russian trio into the Losen family of musicians. Fronted by the extraordinary piano, keyboard and accordeon player Evgeny Lebedev and backed up equally as great by Antony Revnyek on basses and Ignat Kravtsov on drums. Oliver Ker Ourio is guesting on 2 tracks with his harmonica and a couple of other tracks has strings added. This trio will reach far. Give them a listen when the CD is out. You will agree this is something somewhat different. 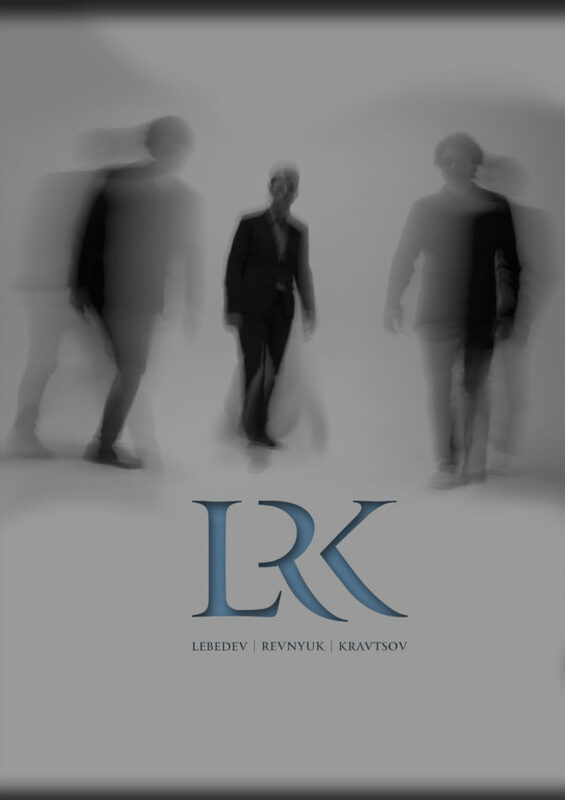 LRK Trio has a strong message here. We expect a July / August release.